Neutral packing. One box for an individual roll, with caps and plastic foams protected. A3, A4, 4R, 5R, 6R Etc. 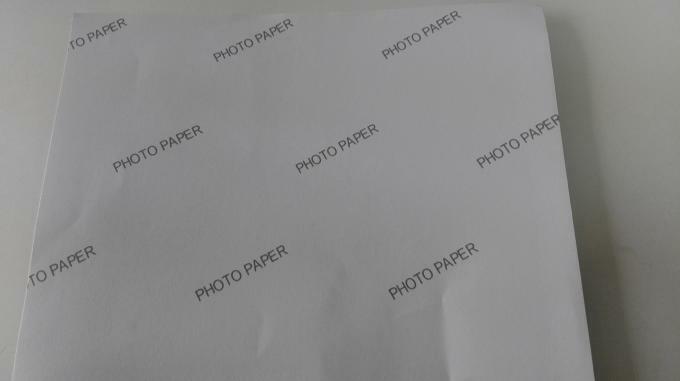 This model RC190-G is a premium quality photo paper, with microporous resin coated. 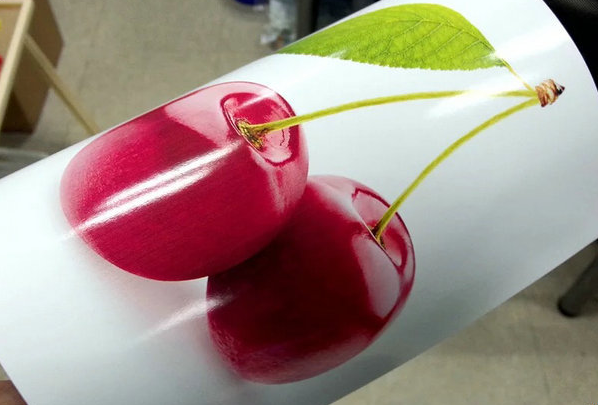 High glossy surface makes image vivid. 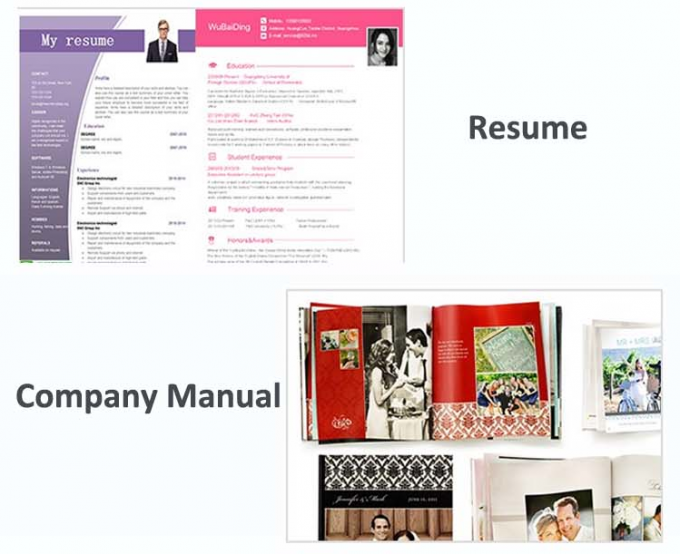 Its weight is 190g/Sq.m, 240gsm, 260gsm, 310gsm are optional. 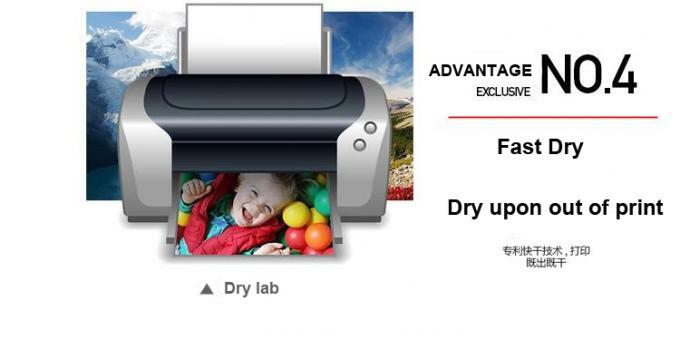 RC190-G is waterproof and instant dry, suitable for waterbased pigment ink, can be printed by Canon, Epson, HP and all other waterbased printers. 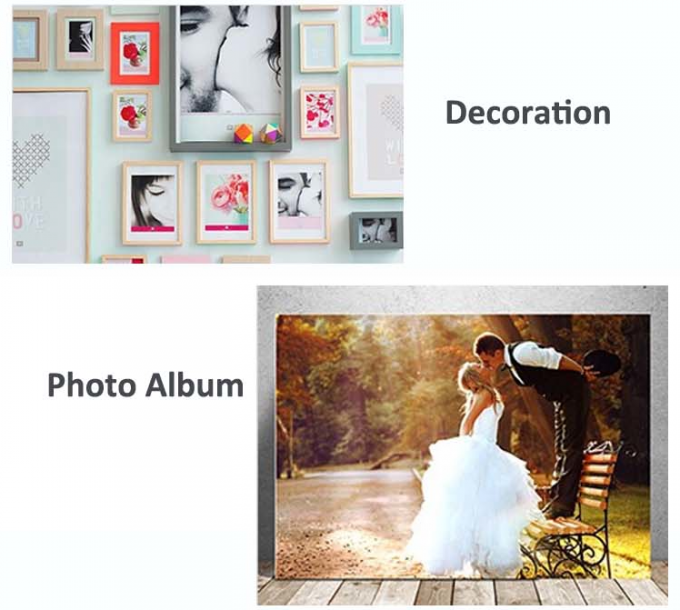 It's widely used in high-resolution photo studio, gallery, indoor advertisement and so on. Size can be customized according to your request! 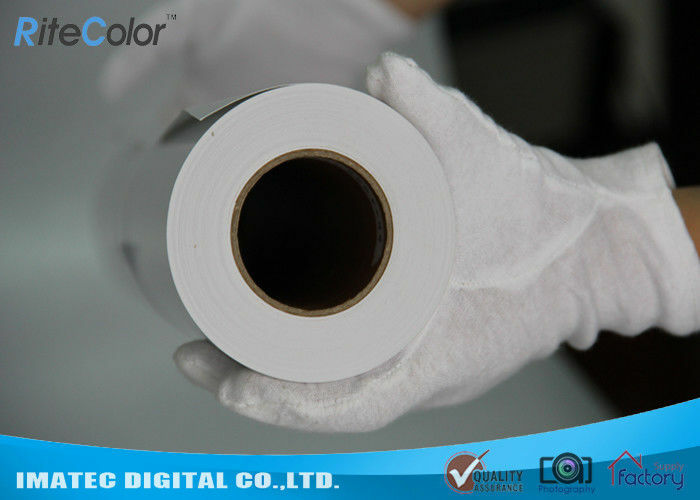 It can be large format paper roll, minilab paper roll or desktop size. Back logo would be like as the belowed pic. We can customize your own logo if you want.